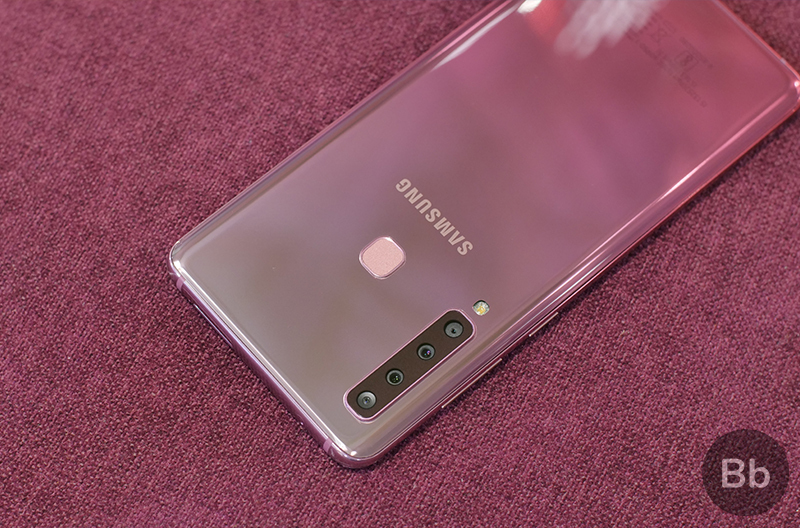 With over 50 percent market share, Samsung has emerged as the top player in India’s premium smartphone market in the third quarter of 2018, a top executive said after the company launched the Galaxy A9 (2018) in India today. “The past quarter has been phenomenal for us. For the whole quarter, in the premium category, we are at around 55 per cent market share by value. Exit September, our market share by value is 58 and volume market share is 63 per cent,” Aditya Babbar, General Manager, Samsung India, said, quoting German research firm GfK’s numbers. Unlike other market research firms, GfK reports final consumption of the devices and not only shipments. Meanwhile, to further cement its position in the country, the smartphone player is working towards making its Galaxy A series as big as its best-selling J series. “We expect good traction from this series and plan to make it as big as the J series,” Babbar added. According to the company, the Galaxy J series has been its “most-loved” line-up with with a base of over 60 million users. 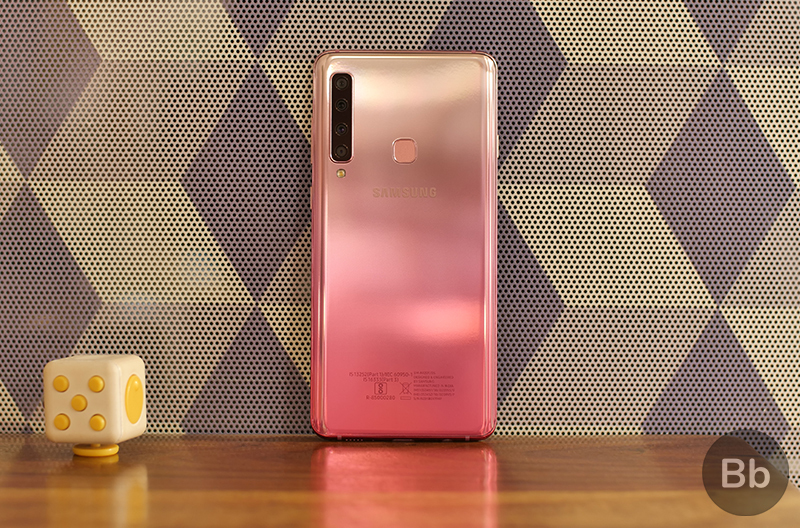 Upping the ante in the camera segment, the tech giant brought the Galaxy A9, its first smartphone with quadruple primary (rear) camera system, to India at a starting price of Rs 36,990 for the 6GB RAM variant. This is the world’s first device with quad camera system at the rear and the first from the smartphone player to feature a dual tone, reflective gradient design. The company has been betting big on the ever-growing Indian smartphone market. It opened its biggest mobile facility in Noida in July. One of the first electronics manufacturing facilities set up in the country in the early 1990s, the plant started by manufacturing TVs in 1997. The current mobile phone manufacturing unit was added in 2005. In June last year, the South Korean giant announced a Rs 4,915 crore investment to expand the Noida plant and, after a year, the new facility is ready to double the production.